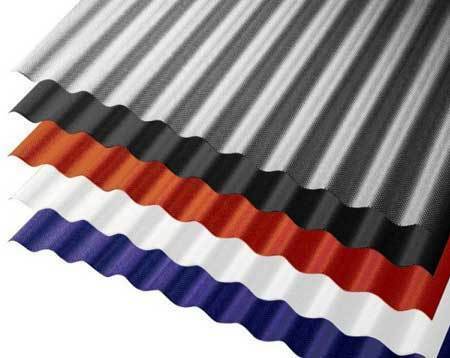 We are leading manufacturers, suppliers and exporters of color coated metal profile sheets, Profile sheets, Roofing Sheets, Industrial Sheds. We offer our clients with an impeccable range of bicycle parts and metal sheet products at economical prices. These products are designed and developed by the help of our experts, who efficiently utilize advanced production techniques and quality approved material to ensure quality assured products are delivered in the market. We also offer these products in a customized form as per the requirements of our clients at affordable prices.